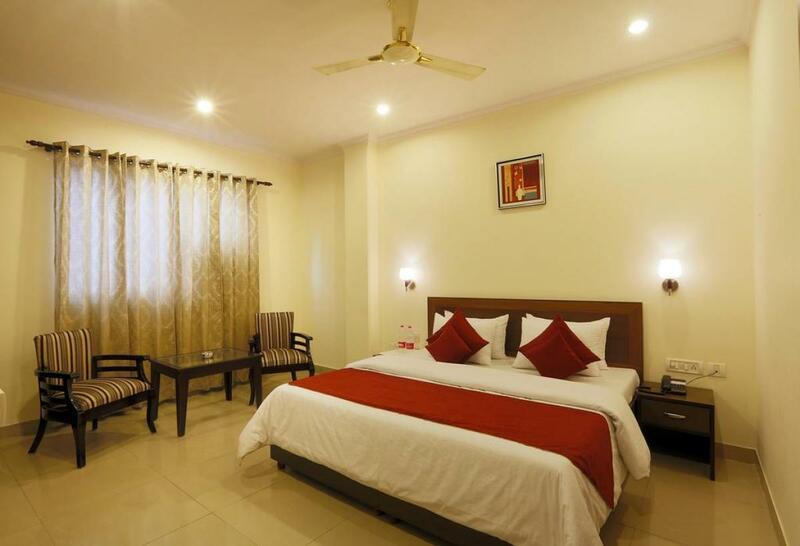 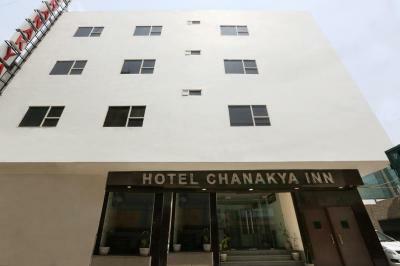 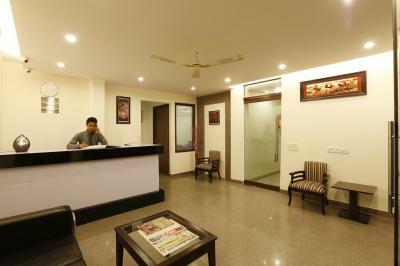 Hotel Chanakya Inn is only 5-minute drive from Delhi International. 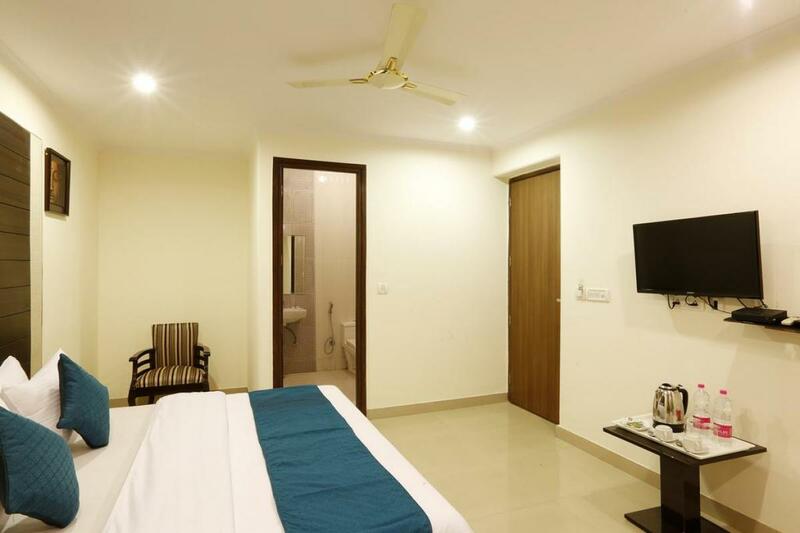 We have all basic & exclusive amenities like free wi-fi, hot water, travel desk etc Hotel is very close to the Delhi airport. 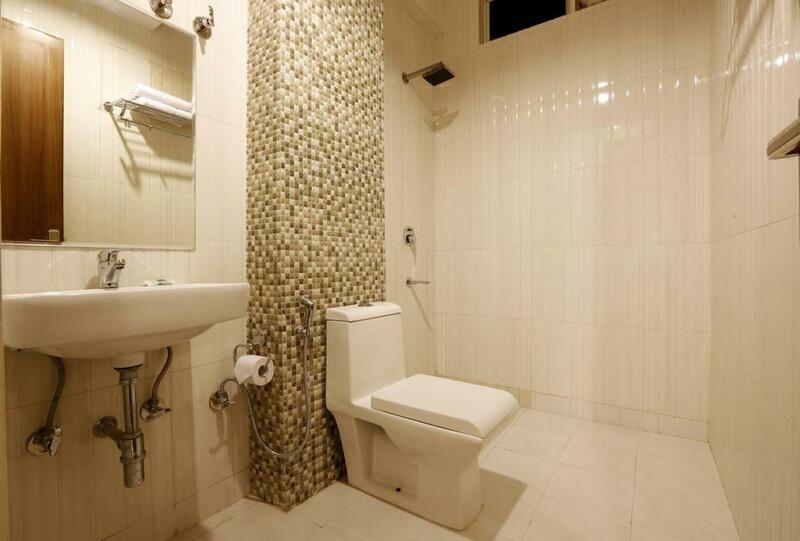 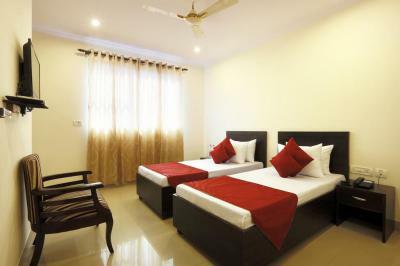 If you are looking for value for money Hotel Near Delhi airport the choice is clear i.e Hotel Chanakya Inn.